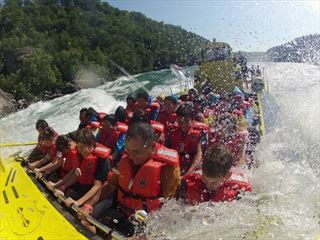 A fabulous family holiday, combining outdoor fun in the lakes and mountains of beautiful Ontario, with a few days in the vibrant city of Toronto and culminating with a visit to the awe-inspiring Niagara Falls. 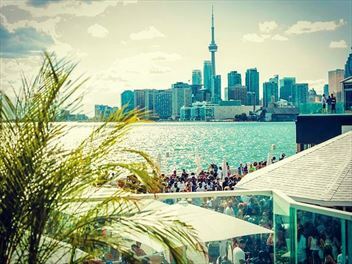 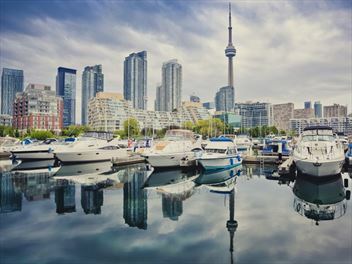 Marvel at Niagara Falls, kayak through the Algonquin Provincial Park, swim along the world’s longest freshwater beach Wasaga Beach, visit the vibrant cities of Toronto and Ottawa – all on this suggested Motorhome itinerary. 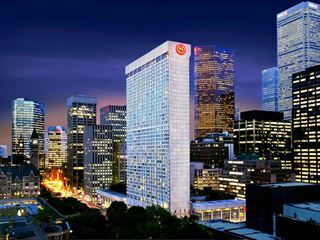 Located in the entertainment district, with shopping, theatre, world-class dining and Toronto’s best attractions are literally steps away from the Sheraton Centre Toronto. 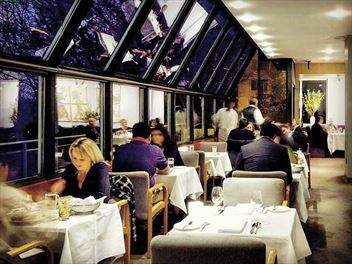 the hotel is also connected to PATH, the 16 mile underground network of shops and services beneath the city centre. 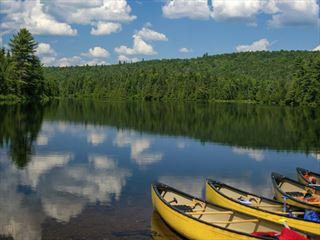 Go back to nature on this exploration of the Algonquin Provincial Park. 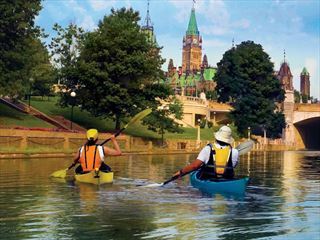 The only way to access the interior of this stunning area is by canoe or on foot, and you’ll overnight in tents for two nights then a log cabin for two nights. 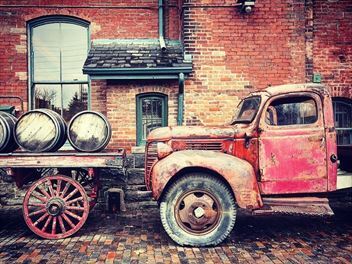 A great self-drive itinerary to enjoy the great outdoors of Ontario. 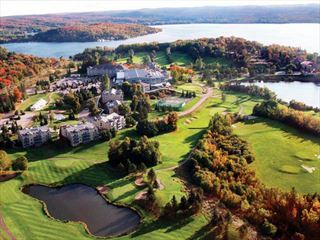 After a few days in Toronto and a visit to awe-inspiring Niagara Falls, enjoy the lovely resort of Blue Mountain followed by time relaxing by the lake at gorgeous Deerhurst Resort.